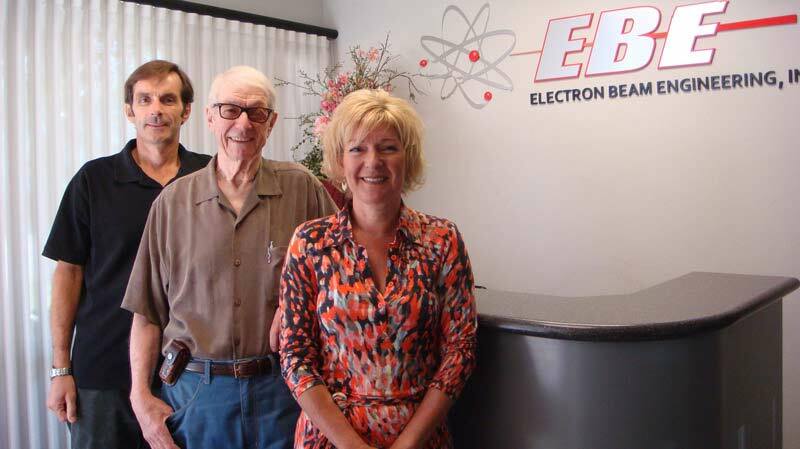 Electron Beam Engineering was formed in 1991 by Richard Trillwood and was incorporated two years later. After more than 50 years in the business of electron beam welding, Richard passed away in December, 2016. Richard never stopped tinkering and inventing and he was always thinking of ways to improve things. His lasting legacy is one of hard work and dedication to his family and business. Today, the business is run by other family members: Grant Trillwood and Tom & Hilary Hurt. They will strive to keep Electron Beam Engineering at the forefront of the EB and laser welding industry for many years to come. 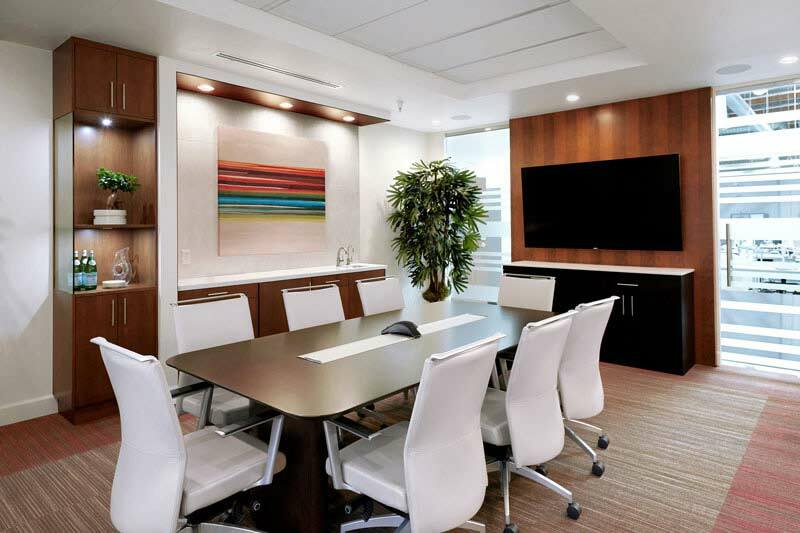 Our newly remodeled conference room was designed by FortuneDesignLLC.com and it is now furnished with all the latest technology to make any consultation at our facility a pleasant experience for everyone. Electron Beam Engineering provides precision electron beam welding and laser beam welding services throughout the United States and Europe. We specialize in working with complex components for a variety of applications, including aerospace, automotive, defense, communications, electronics, jewelry, medical, oil and gas exploration, semi-conductors, sensors, transportation and commercial uses. We are known for our outstanding quality and fast turnaround, and our technical staff is always available for consultation. We provide design assistance for all customers regarding their products including, but not limited to, the use of laser beam and electron beam welding. 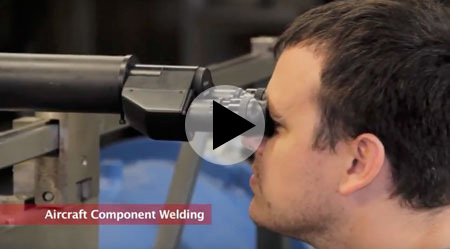 Located at the same premises, our associate Electron Beam Engineering Services - EBES manufactures modular electron beam welding machines, weld tooling, motion systems, accessories and integrates laser welding systems. EBES is headed up by engineer Rainer Fehrenbach. Please visit our EB Welding Machine & Equipment Page for more details or contact our sales department for assistance with your next EB machine purchase.